So, I've had a little side project going on for a while now. Let's talk about it as if it were a pregnancy. It's of course not a baby at all because #NoMoreBabies, but because it's my blog and because it's more fun, let's just pretend it's a pregnancy. There was the one time when I was screwing around on Facebook and I discovered a friend posting photos of a baby. I thought, "Oh, what a cute baby!" so I clicked to explore further. Imagine my surprise when I discovered that adorable baby was looking for someone else to have another baby just like her so she could have a sister. I get it, Baby. I have three boys. I've been there with the whole "we need another baby" thing, but really? Me? I'm way too busy and I can barely get out the door with my sanity and drugstore concealer doesn't stand a chance against the dark circle under my eyes. The last thing I need right now is another baby. What if that baby was perfect for me? 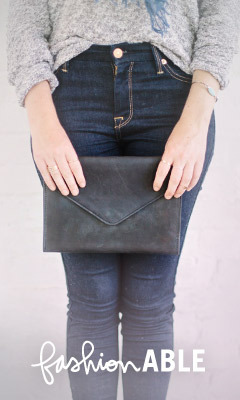 So I sent an email, just a simple email inquiring about the need for this baby. 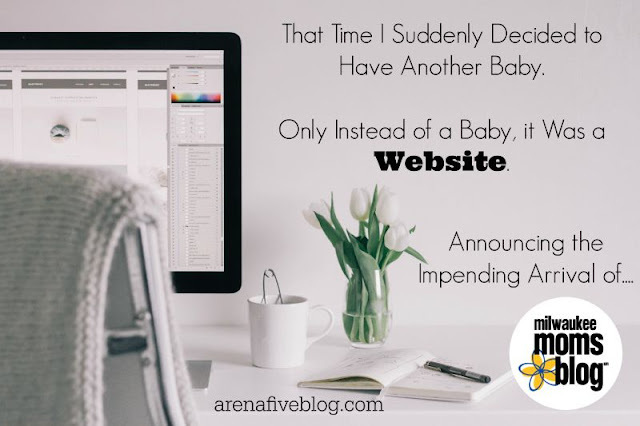 Before I knew it, I had been on several phone calls and exchanged many emails where I tried to throw out every excuse I had about why I absolutely could NOT have another baby right now. God just chuckled, shook his head a bit, and smiled as he provided a solution to every single objection I concocted. And then the stick turned pink. Metaphorically. Ok, Lord. I guess I'm having a baby. Only, instead of a baby, it's a WEBSITE. A website that is part of the City Moms Blog Network, a national network of Sister Sites run by women just like me. 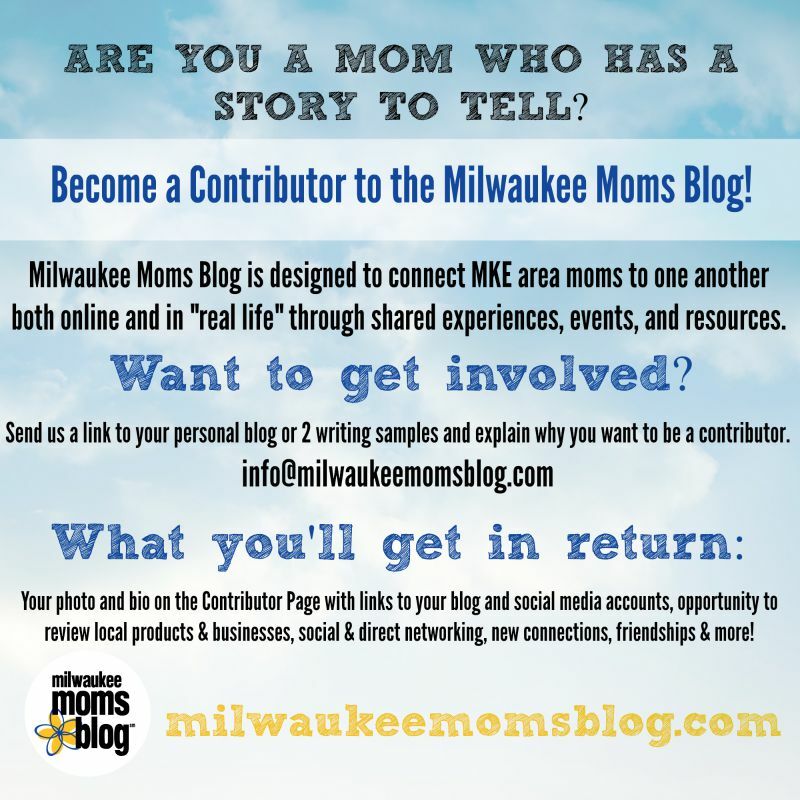 It's going to be a resource for Milwaukee area moms to find information on what's going on in the city, but so much more than that. We will have events for moms to get out and have fun, neighborhood groups so women can get together for playdates or coffee (or wine!) with the moms that live near them, and provide resources and encouragement for the moms of our area. We want to create a real community - both online and in "real life." 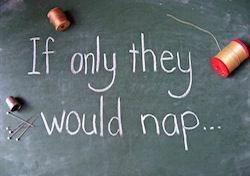 We want to inspire the moms of Milwaukee to love on one another, regardless of age, race, economic status, or otherwise. We want to raise awareness and really talk about the tough issues affecting the mothers of our city - racial tension, human trafficking, poverty, and violence. We want to become part of the solution. 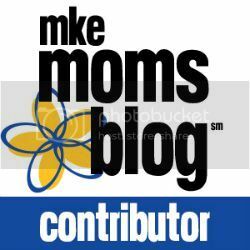 Welcome to the Milwaukee Moms Blog. After several failed attempts in my younger years to start my own business selling things I didn't really care about, I have the opportunity now to go into business for myself, with the essential help of my partner, the owner of the Madison Moms Blog. The difference this time is that this site is a fantastic and terrifying mixture of so many of the things that I love. Does this mean Arena Five is going away? No way, man. This place is my heart and my home. I've poured out my guts to you all and I'm not going anywhere. Here I can be honest about how tired I am, how I screw up, how I am absolutely terrified about all of this. I will continue to write here as I have always done, hopefully with just as much snark and sarcasm as ever. I just might not be able to post as often as I would like, especially during this launch process as we build this site from the ground up. But I look forward to taking you all along with me on the journey! 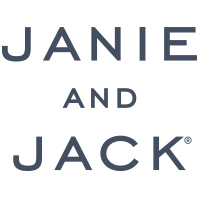 When will the site be launching? Ummmm....I don't know. Soon. Soonish. I have a pre-launch checklist the size of War and Peace sitting on my desk right now and I'm trying not to let it paralyze me and just take one thing at a time. From what people tell me, it should be around 8 weeks or so, which puts us in mid-September. Don't worry - when we nail down the launch date, you will know! Don't you already have like eight jobs? Three. I have three. Ok, now I have four. Plus that whole Mom gig, I guess that's kind of important. And then there's that Wife thing too. Do those count? The hope is that this new direction will lead me toward a career that is more accommodating for spending time with my family and actually going to bed at a decent hour from time to time. In the meantime, I'm just going to not sleep very much. As I said earlier, it's like I'm having a baby! 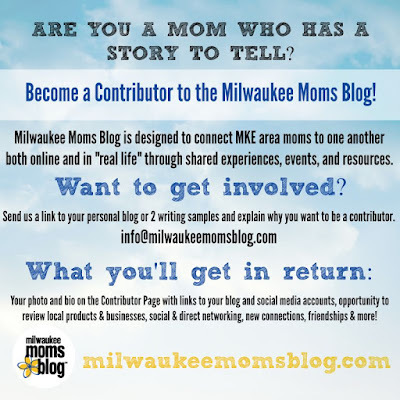 Connect to Milwaukee Moms Blog on social media and then share the crap out of it. Here we are on Twitter, Facebook, Instagram, and Pinterest. 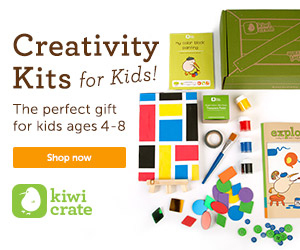 Bear with me as I try to fill these with content without having to stay up all night pinning clothespin crafts. Pray for me. Seriously. As in, on your knees, sackcloth and ashes, rending of garments, storming the gates. Alternatively, you could just add me to your list of people who are a hot mess and need an extra dose of grace, mercy, stamina, and encouragement in this particular season. That works too. Spread the word that I'm looking for contributors. As I mentioned, I can't do this by myself and I need a team of writers around me who are ready to use their gifts to bless the women of the Milwaukee area. Do you know someone who would be perfect? You can even steal the graphic below to use it if you want - that's fine by me! If you're local and you own a business or are connected to one, think about how you would like to partner with MkeMB. Isn't that a cute abbreviation I made up just now? Maybe you are a photographer - I'm going to need at least two or three of those on my team who want to take photos of our team and our events so they can promote the snot out of their business. We're going to need restaurants, dentist offices, play places, medical clinics, you name it! 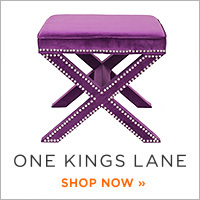 Email me if you have something in mind and let's talk about it! Cheer me on. Second only to prayer, this is what I need most of all. I need positive feedback, motivation, reassurance that this is going to be successful. I need cheerleaders to keep me out of my own head and looking forward. Thank you for being here and for joining me in this adventure. Love ya.